About T. Walton Dallas P.A. T. Walton Dallas (Walt) has practiced as an attorney for approximately 30 years in the areas of income tax planning, estate planning, and business succession planning. Mr. Dallas received a Bachelor of Professional Accountancy from Mississippi State University, his J.D. from the University of Mississippi, School of Law and an LL.M., Masters of Laws in Tax, from Southern Methodist University. Mr. Dallas is or has been a member of the Mississippi Bar (Business Law, Estates and Trusts and Taxation Sections), Texas Bar Association, Hinds County Bar Association, Mississippi Financial Planning Association (past President, Membership Director and At Large Board Member), Mississippi State University Estate Planning Counsel, National Academy of Elder Law Attorneys, Estate Planning Council of Mississippi (President), National Association of Estate Planners & Councils, National Association of Insurance and Financial Advisors, Wealth Counsel Member, Advisory Board MSU Insurance Department, and InKnowVision Institute, National Professional Advisor Network for the American Cancer Society, and former member of the Executive Committee of the Millsaps Estate Planning Council, Belhaven Estate Planning Counsel, and the Mississippi Tax Institute. 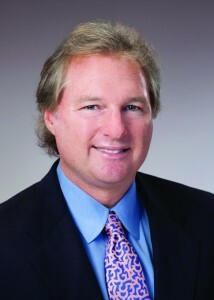 He was named to the 2008 Honor Roll of the Mississippi Association of Insurance and Financial Advisors. 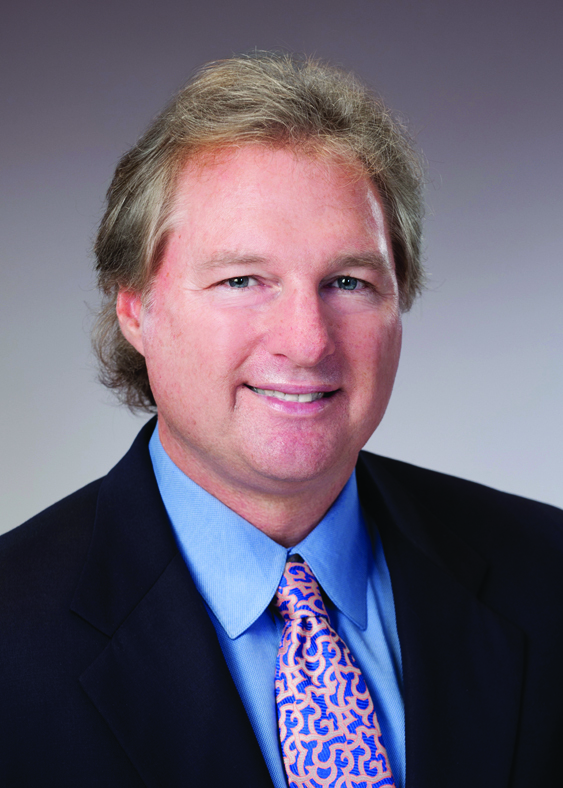 He was received the 2012 Hall of Fame Award of the Mississippi Association of Insurance and Financial Advisors. Walt is coauthor of the book: The Complete Guide to Estate and Financial Planning in Turbulent Times and has published a book on Amazon titled How to Pay Less in US Taxes: Change Your Facts to Change Your Tax. Walt co-founded Pinnacle Trust Company, the only trust company in Mississippi with over $500 Million in assets under management. Walt is a frequent speaker and an Approved Course Provider with the Mississippi Department of Insurance Continuing Education and the Mississippi Medical Association. Walt and his wife Angela have 2 children: Luke and Wilson.